Attack of the 14 Nights of Halloween Giveaway! Halloween is just around the corner and it’s time for the 4th annual Attack of the 14 Nights of Halloween Giveaway from Laughing Vixen Lounge. 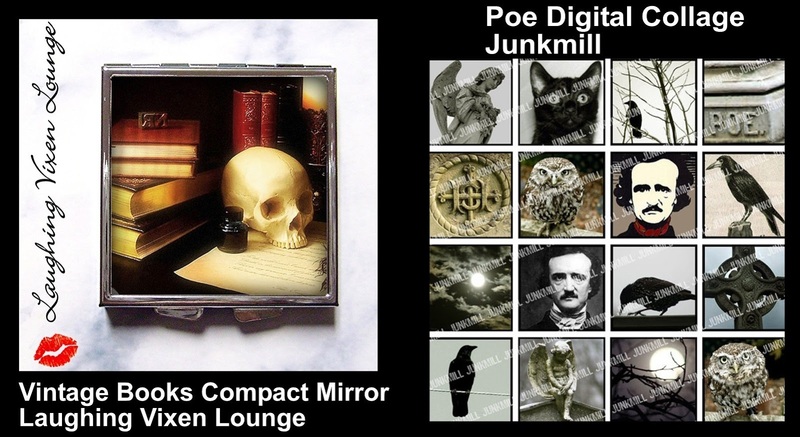 7 wickedly fun shops have come together to create one spooktalcular Prize Pack ($225+) full of Jewelry, Perfume, Clothing, Accessories and more! All shops are offering Gift Cards or your choice of item(s) so there will be something for everyone. 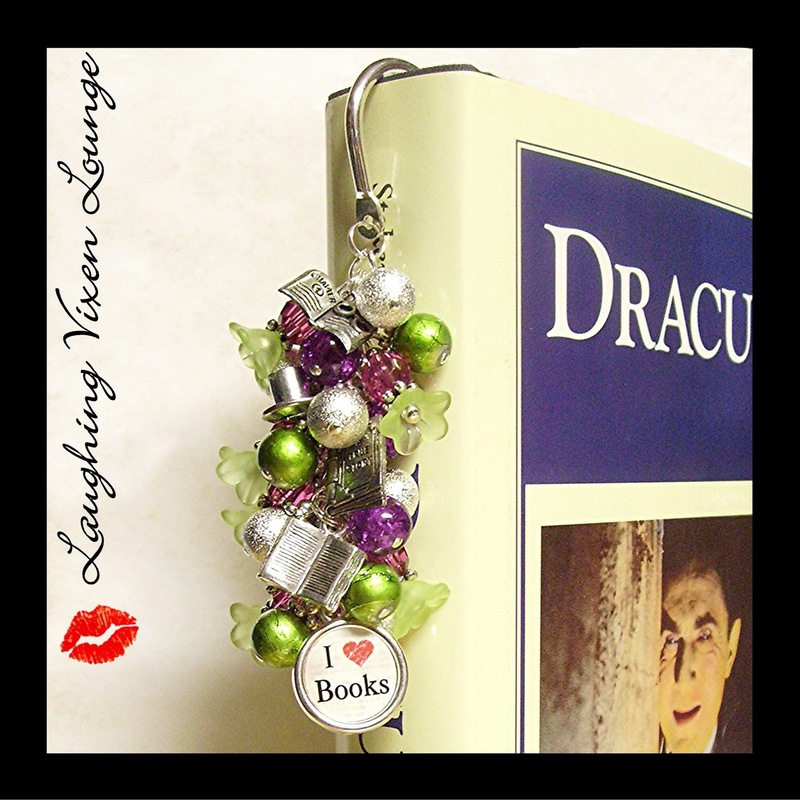 Many of the shops have items perfect for any book lover along with lots of other unique, handcrafted and custom designs. You can enter via the Rafflecopter below or visit the Main Giveaway Page on the Laughing Vixen Lounge Blog HERE. Join us daily on the Laughing Vixen Lounge Blog during the giveaway for our Halloween Movie Marathon featuring the Guess the Movie Game and our Murder Mystery Scavenger Hunt. 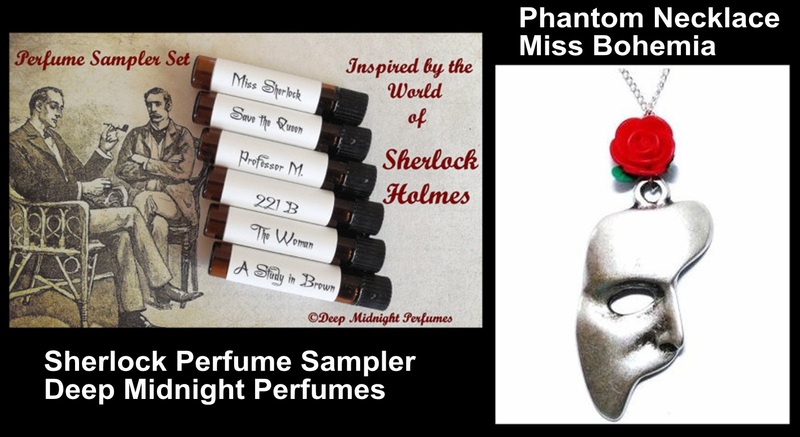 Each event will get you daily entries in the giveaway plus a special giveaway for the Murder Mystery Scavenger Hunt. Find full details for these events HERE. October is the perfect time for watching spooky movies. Along with the Halloween Movie Marathon each of our participating shops, and many of our blog sponsors, will be sharing some of their favorite movie choices with you. Ever since I was a kid I’ve loved scary movies. Around this time of year, they always play my favorite horror series, Nightmare on Elm Street. How can you not fear a man who tries to kill you every time you close your eyes? If you’re a horror fan, this is definitely a must watch. HERE to see the full prize list, participating shops and daily giveaway events. Oh my gosh that one would scare me so bad! Total wuss here lol Thanks so much for joining in on the event!